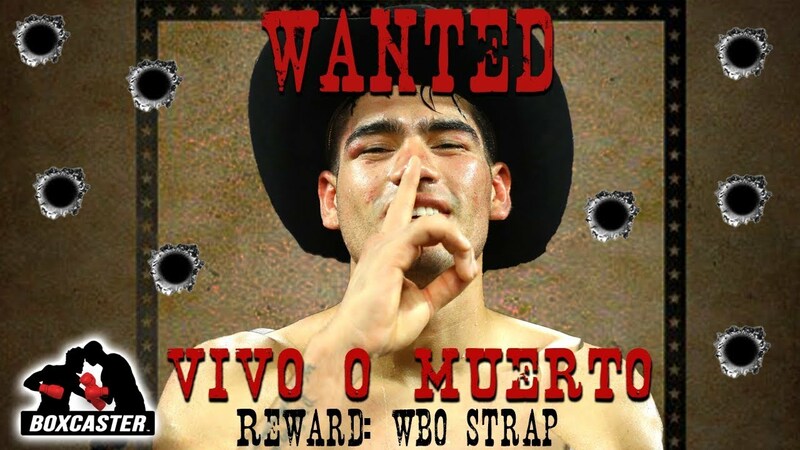 Gilberto “Zurdo” Ramirez is best known for his two fights against the Philadelphia native Jesse Hart. But at the ripe age of 27, the 168 pounder has achieved much more. He is a perfect 39-0, has defended his WBO super middleweight strap an astounding five times, and is now making the jump to 175 lbs. What can’t this man do?